Creating your mood board will help you focus on the initial design concepts you and your designer have narrowed down. Pulling images that may represent your brands look and feel a good start as a springboard for communication between you and your designer. 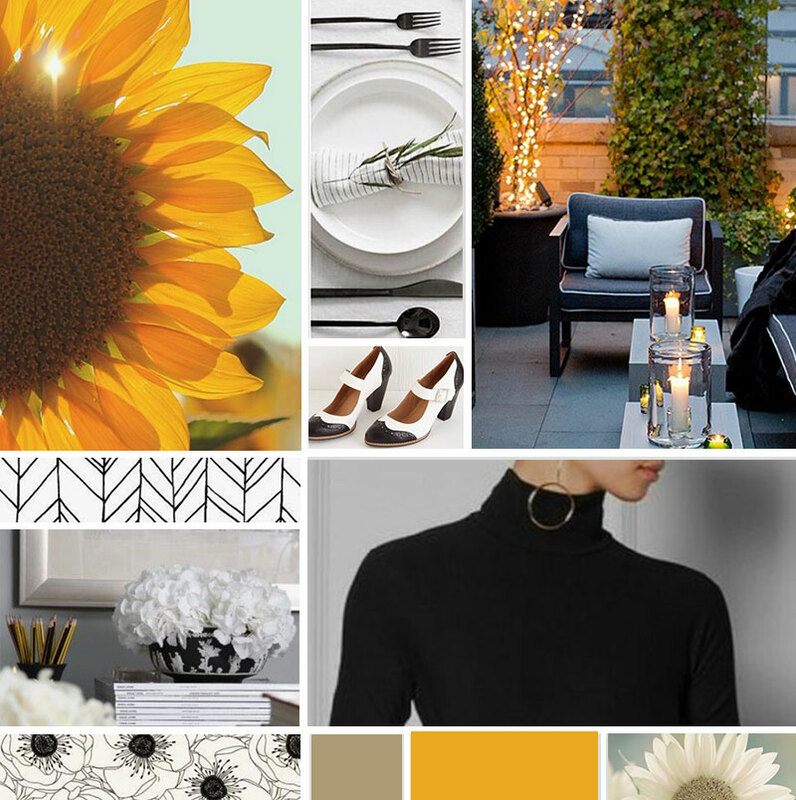 Mood boards help communicate visually how your brand might look and feel. Creating a mood board involves the collaboration between you and your designer. You can create one that is digital or handcrafted. If your working with a designer like me, I would create a digital mood board for your reference. It is a quick an fun exercise to do and helps you clarify to your designer what you think your aesthetics is for your brand. Creating a mood board when embarking on a new project such as your brand identity is a good place to start. Branding mood boards can contain images, textures, patterns, typefaces and other design elements. The process of creating a mood board is part of the foundation and communication between you and your designer; it helps both of you stay on the same page visually. It gives your designer a sense of what your aesthetics is for your brand. The first question you may want to answer is; What do you think your brand should represent visually? Remember the three key words that sum up your brand. To get started, the first thing you might be asked by your designer if you decide to hire one is to create a private Pinterest board that only you and your designer can view. Start pinning your inspiration keeping in mind your brand value and audience. 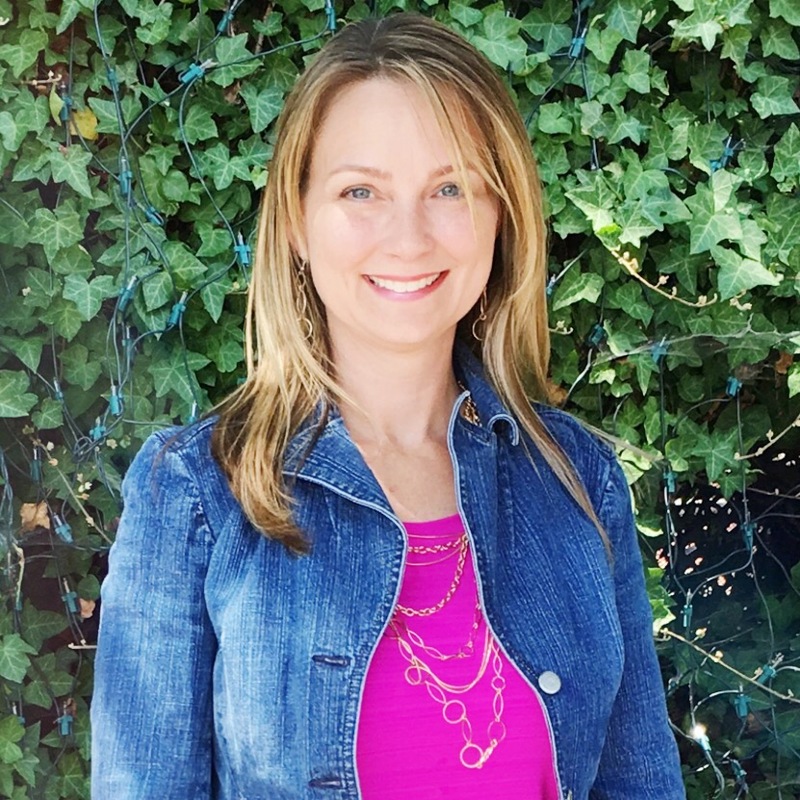 You don’t have to stick to the online realm; you could also take photos outside that may convey the feel of your brand. 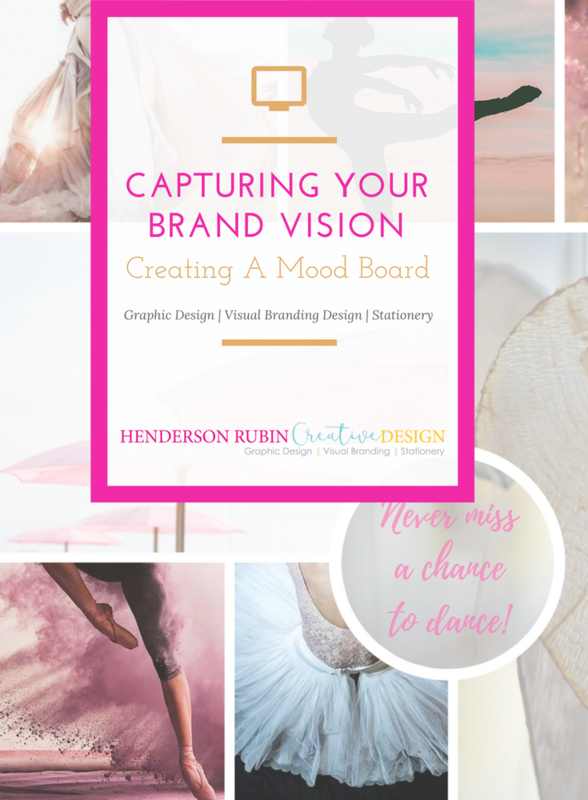 This will help your designer get a better sense of what you gravitate towards and build the mood board from what you pinned or photos you’ve submitted. Things to consider when making a lovely mood board, don’t set limits and don’t hold back. This is the time to explore and be creative. The more detailed and specific you can get the better. For instance, if you are drawn to an interior layout design online that has a pattern you love, make sure you add notes that point out what you liked about the interior photo. This way your designer can zoom in on the elements that are most important to you. Break out of the box and create a mood board that is offline. Try moving beyond what’s available to you online and consider the physical world around you and what inspires you about what you see. 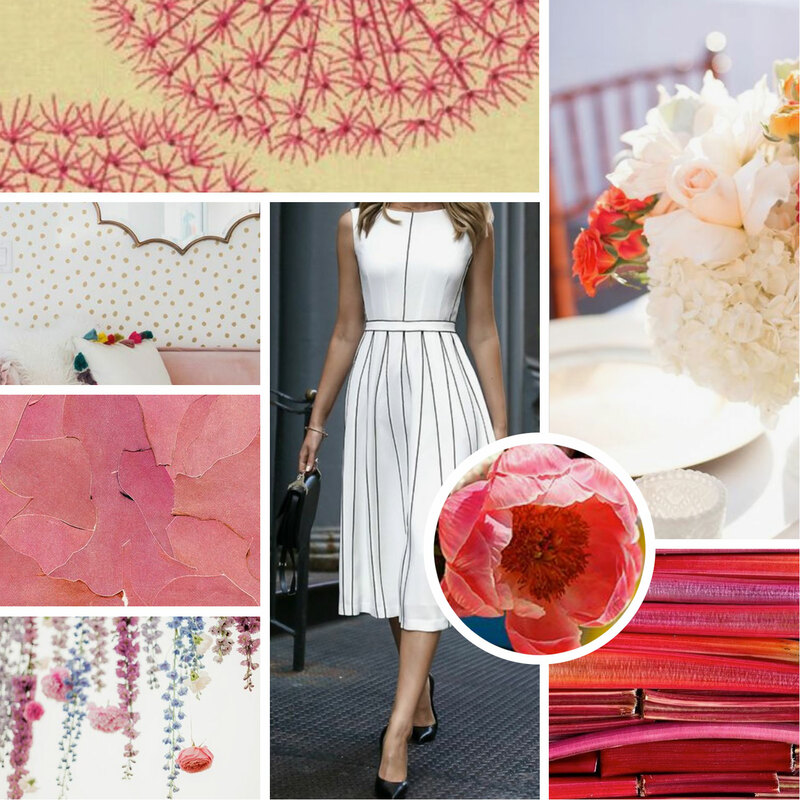 The best think about mood boards is that they are fun to create and are inspiring! 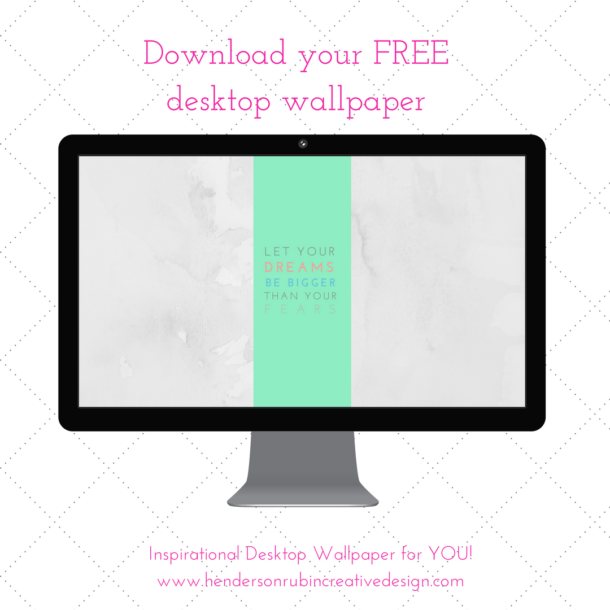 To help you get started, I have created a mood board template for you on Canva. Just make sure you copy it to your account so you can edit and use as your own.